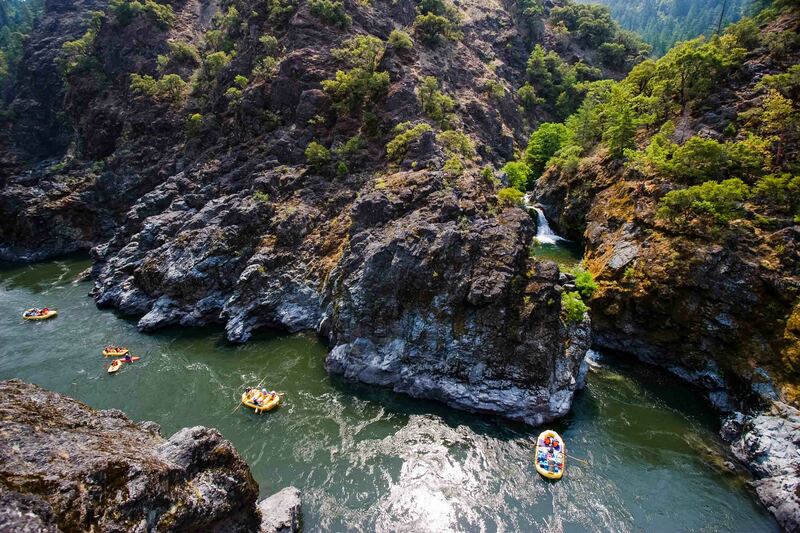 A multi-day white water rafting trip with OARS on the Wild & Scenic Rogue River is the perfect Oregon outdoor adventure vacation. 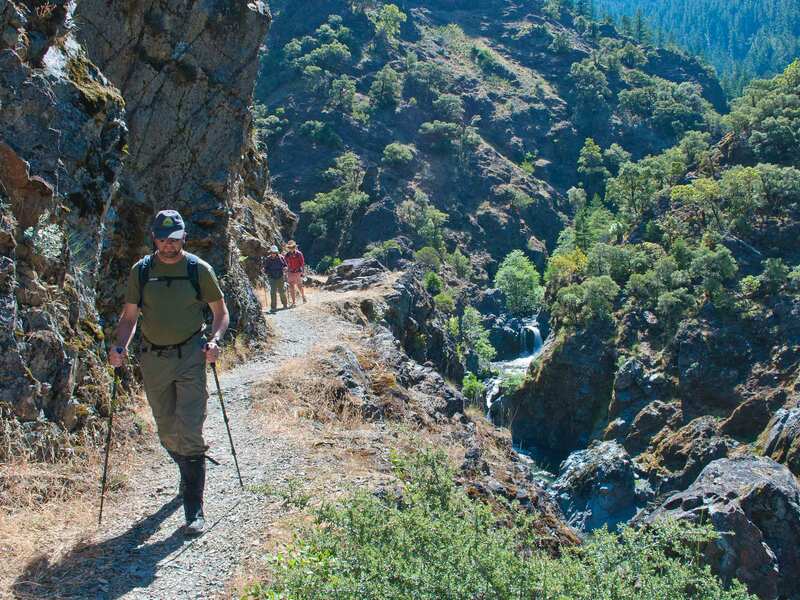 Join us for a 3-5 day adventure on the majestic Rogue River as it makes its way through invigorating rapids, mellow pools, and relaxing camps. The Rogue River begins high in the Cascade Mountains near Crater Lake National Park and flows through the Siskiyou Mountains and Rogue River National Forest on its way towards the Oregon coast. 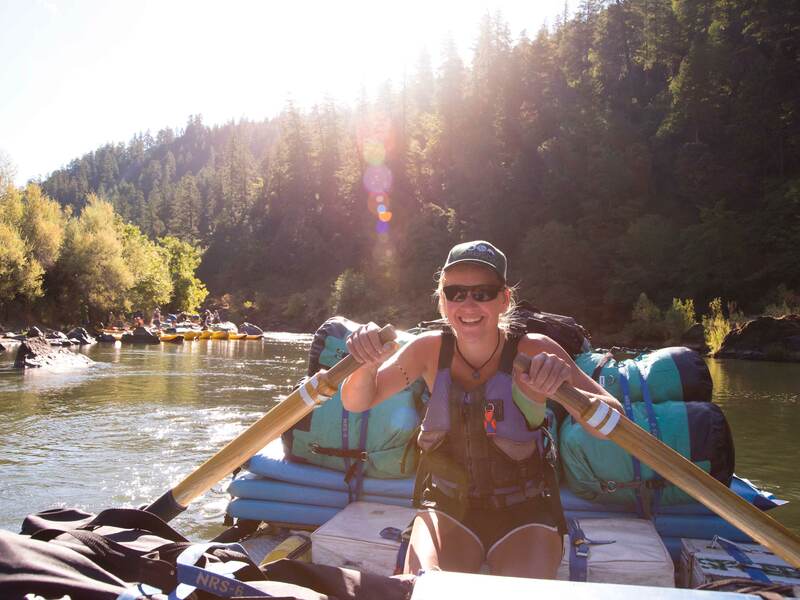 With OARS you will spend 3-5 days floating down 40 miles of one of the most beautiful pine-forested canyons in North America. Are you a foodie and also love the outdoors? If so, you might want to join us for our Wine On The River, Wilderness Gourmet, or Craft Beer Tasting trips where we are accompanied by some of the regions best vintners, brewers, and chefs.